Picture if Kendrick Lamar, Coldplay, and Mumford and Sons made an album together and that’s type of sound Raury has. Mixing folk, indie rock and hip-hop, Raury makes a splash in his debut album All We Need. This Georgia rapper spits poetic lines, talking about the destruction of Black communities, personal heartbreak, and everything in between. While his album covers a range of topics, it still feels like a cohesive piece of work. He starts heavy with the title track when he tells us that “As soon as we being to speak we begin our career as actors.” This makes the audience think: How much of what we say is actually real? In Trap Tears featuring Key he levels the playing field, telling the “tragic stories” that lead to he trap life, often not by choice. This song has the most hip hop feel compared to the rest of the album. He shuns the popular opinion that this lifestyle can be avoided, when in reality it is the only option that some people have. Hence, the infamous name “Trap”. 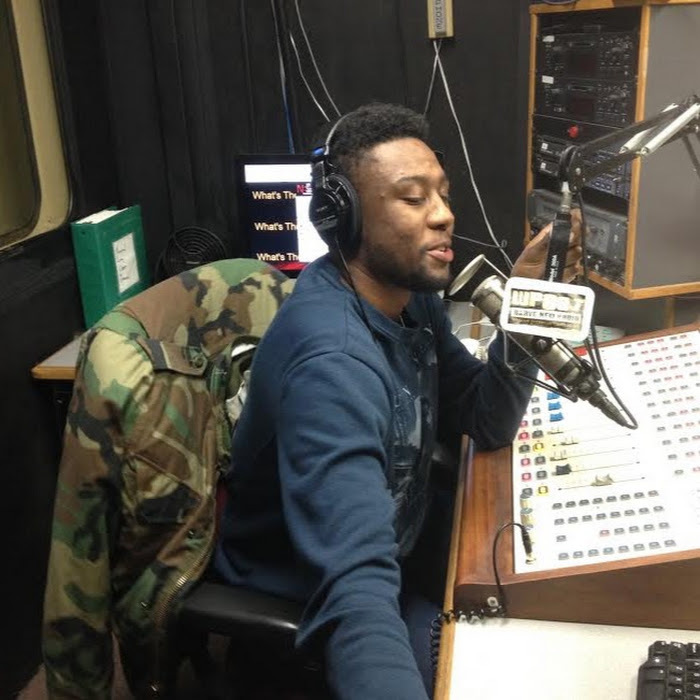 In Forbidden Knowledge featuring Big K.R.I.T, he talks about “digging deeper” because young black people have the tendency to become distracted by the glitters, not realizing what it actually important. Raury hopes that message will “stand as long as red wood sequoias, pyramids and stones from Stonehenge” all of which hold the historical mystery of forbidden knowledge. Then he gets personal, which is also heavy, but just a different kind of weight. In Woodcrest Manor II he reminisces back to the days when him and his homie just drove around and listened to music, but different dreams led to different paths. You know how it goes, the friends in high school that you considered family, but now ya’ll don’t even talk; yeah it’s that type of relationship. Even though Love Is Not a Four Letter Word is a heartbreak song, it’s not typical. Raury speaks his mind on the track saying “I ain’t thinking about you” recalling the warnings about the girl’s immaturity, he sings his heart in the background saying “I miss you." Using a light acoustic sound, this reminds us all of our first break up where we can’t decide whether or not we hate them or want them back. In this album, Raury just poured out everything that was going on in his brain, and that’s what I like about it. Sometimes artists try to separate albums with one emotion. However, Raury just lets all his thoughts hold equal value. Whether it’s his frustration with the way Americans are easily distracted by commercial things or the way his ex girlfriend broke his heart, everything is important. That’s what makes it so relatable; we all do this. We all have those stare-at-the-ceiling and-think nights where all of these thoughts enter in and out of our heads. 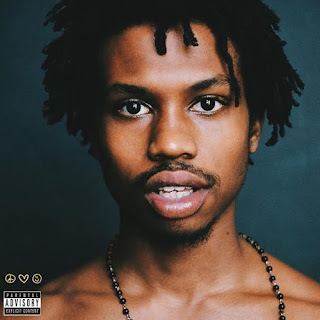 Raury just writes it down and combines it with an irresistibly unique sound for all of us to listen to.